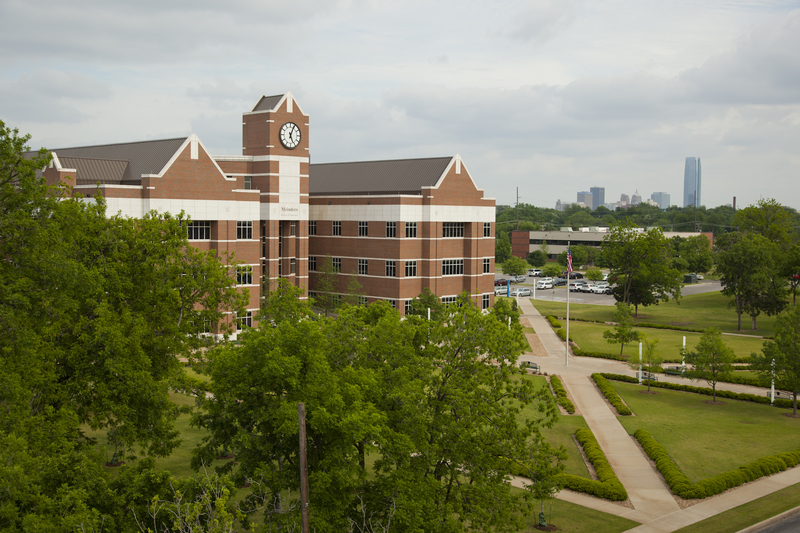 U.S. News & World Report announced today Oklahoma City University is ranked 37th in the country for Best Online Business Programs (non-MBA), specifically recognizing the online master’s programs in Energy Management and Energy Legal Studies. The Meinders School of Business retains its status as the number one business school in the state of Oklahoma for Best Online Business Programs (non-MBA) for the fourth consecutive year. “We are excited that U.S. News & World Report recognized and highly ranked our energy master’s degrees for the fifth year in a row,” said Graduate Energy Program Director Meredith A. Wegener. 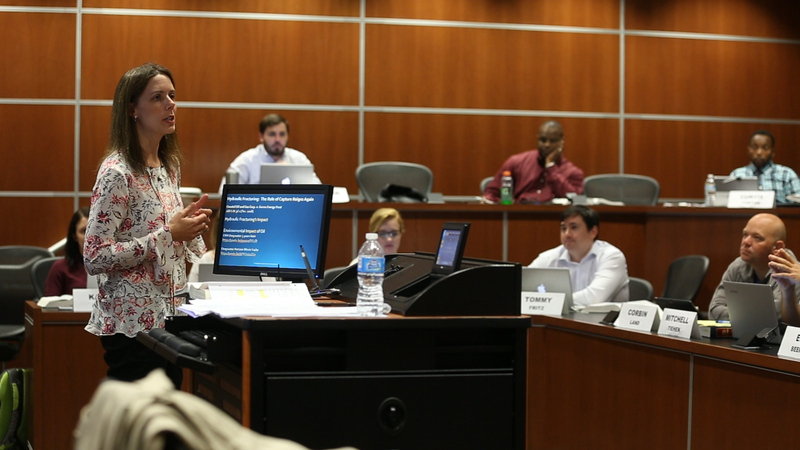 The Energy Legal Studies and Energy Management degrees provide rigorous, graduate-level education for professionals working in the energy industry. The energy-focused curriculum prepares graduates to succeed in leadership roles or begin their own company. The Meinders School of Business began offering live-streaming, hybrid courses in 2012 to out-of-state students and on-campus students who relocated or traveled frequently for work. The desire to complete the degree fully online has grown exponentially in recent years, and because of this, the two programs in energy will be offered fully online beginning in the 2019 fall semester. “It is upon this success that we are building a fully online energy program for all students in fall 2019. U.S. News ranked the schools on five general categories: student engagement, a measure of how well students can interact with their instructors and fellow classmates; student excellence; expert opinion, a survey of high-ranking academic officials in business; faculty credentials and training; and student services technology. U.S. News selects factors, known as ranking indicators, to assess each program in those categories. The Meinders School of Business ranks in the top 4.5 percent of business schools in the world and has earned accreditation from the Association to Advance Collegiate Schools of Business (AACSB International). The MS in Energy Management and MS in Energy Legal Studies programs are also accredited by the American Association of Professional Landmen.